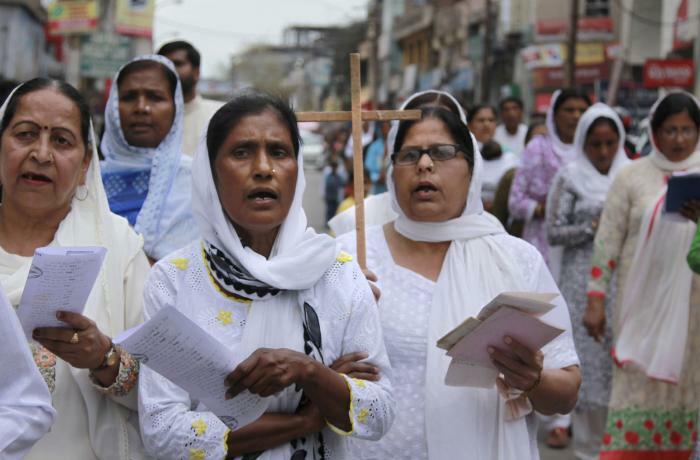 New Delhi (AsiaNews) - Mumbai High Court has ordered two Indian Union territories to restore Good Friday, which this year is celebrated on April 19, as a public holiday. The fact that Dadra and Nagar Haveli (Dnh) and Daman and Diu, both former Portuguese colonies on the west coast of the country, had canceled the holiday caused deep sorrow not only in the local Catholic community, but throughout India. Speaking to AsiaNews Mgr. Theodore Mascarenhas, general secretary of the Indian Bishops' Conference (CBCI), says joyfully: "We won. We are happy, especially because Indian democracy is alive. We have had incredible support even from many non-Christians. These are the beautiful things of India that we must safeguard”. The sentence was issued yesterday, after a few weeks delay. The judges who dealt with the case are the president of the tribunal Pradeep Nandrajog and N.M. Jamdar. They accepted the petition presented by Mr. Anthony Francisco Duarte of Moti Daman, representing the Indian Church and the archdiocese of Goa and Daman. The defense of Christians was instead taken by Dr. Haresh Jagtiani, lawyer of the ADF India association (Alliance Defending Freedom). In India there are only two Christian festivals recognized as public, and also celebrated by many faithful of other religions: Christmas and Good Friday. The bishop stressed that it was precisely the non-Christians - in this case Hindu - who gave the most support to the Catholics’ petition, providing legal assistance and moral support. In fact, the lawyer Haresh Jagtiani who won the case is Hindu. He also worked pro bono, that is, without receiving compensation. The two judges of the High Court are also Hindus. "We are immensely grateful - insists Msgr. Mascarenhas - to all the people who supported us. Mr. Duarte who presented the petition was very courageous. Not everyone would have been willing to do the same thing. The lawyer was also very good. It was difficult to find a professional with the appropriate skills to plead the cause in a short time ”. For weeks, the bishop had been worried about the sentence and now reports that he is relieved by the court's decision. 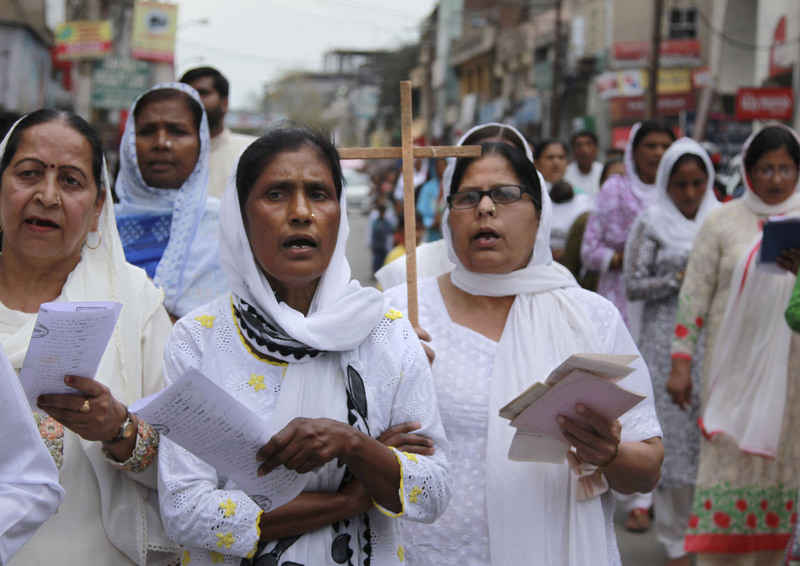 For Indian Catholics the decision to downgrade Good Friday from a nationally recognized holiday to an optional holiday had caused anxiety and concern. What was established by the administrations of the two territories risked posing a dangerous judicial precedent: in fact other Indian states could have followed the example and seriously endangered religious freedom in the country. "The right to freely profess one's faith in India has been reaffirmed. The opposite would have been unthinkable, for a country founded on the secular nature of the state ”, concludes Msgr. Mascarenhas.